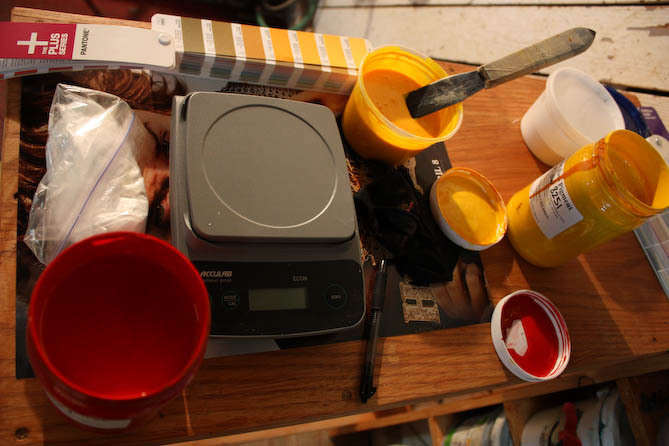 Discharge printing provides a very soft feel for printed tee shirts. The result is a super soft image that almost looks like it’s woven into the garment. It’s a great way to make your garments feel super soft and light and looks great on dark garments. 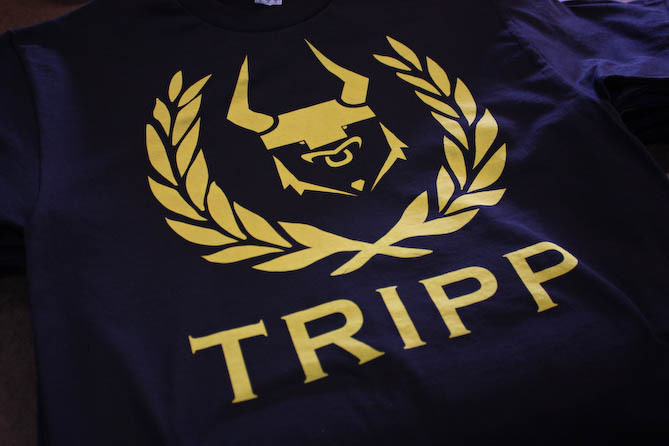 Check out Tripp Apparel and his killer brand. 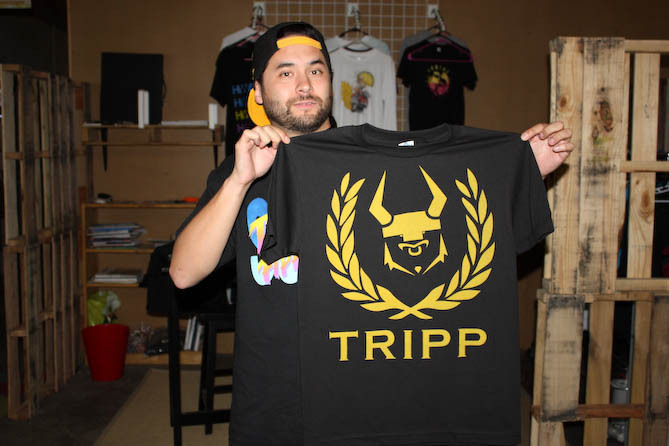 He’s pictured below and has a nice new video on his site about his brand. It’s a great story about pursuing your dreams at all costs. It’s worth the watch. #inspiring.